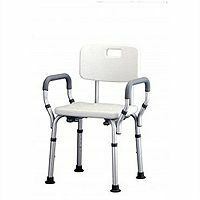 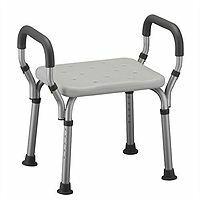 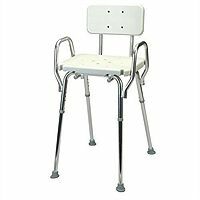 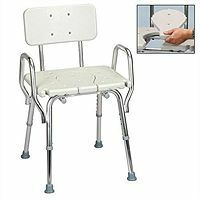 Active Medical carries a wide variety of shower chairs designed to meet your needs and your preferences. 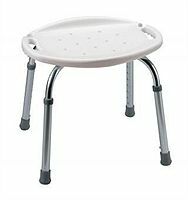 All of our shower chairs are height adjustable. 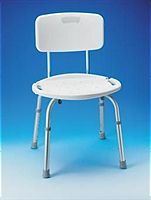 Stop in to see our collection.